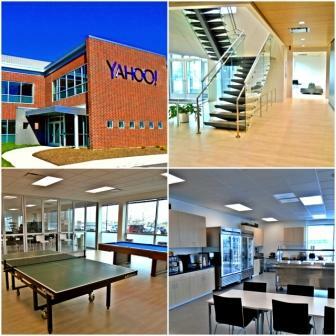 The newest addition to the park is the 40,000 square foot facility, built for Yahoo!. It is located at 1908 South First Street. Built as an expansion of its pre-existing (24,000 foot) technology hub in the Research Park, Yahoo! has added dozens of engineers to its staff, thus increasing its advantage as the largest, full-time employer in the park.